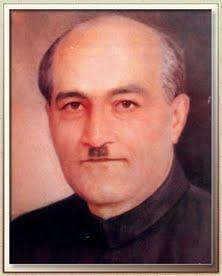 Josh Malihabadi was a great champion of the Urdu language and it was a perceived threat to his mother tongue that prompted his migration from India to Pakistan in 1958. The prime minister of India at that time, Jawaharlal Nehru, tried to insist that he stayed but Malihabadi would have none of it. The Hindu majority in India spoke Hindi and Urdu speakers probably felt that their language might not have a future in the country. 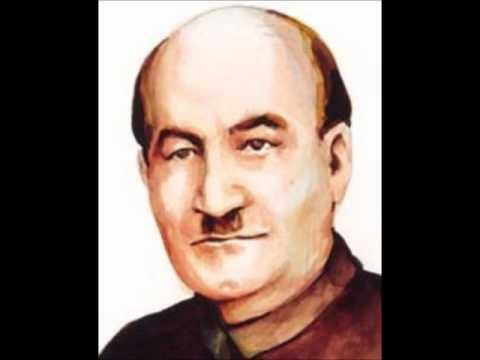 He wrote forcefully and his outspoken support for the Indian revolution against the ruling British Raj gained him the unofficial title Shaair-e-Inquilaab which translates as “Poet of the Revolution”. 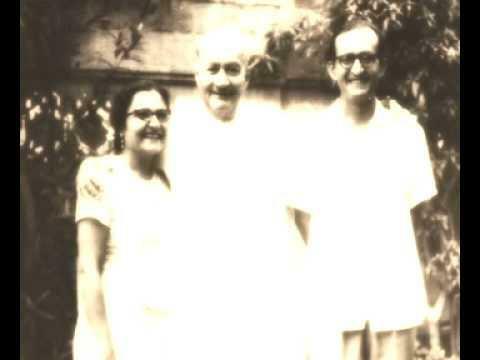 His birth name was Shabbir Hasan Khan and he was born into an ethnic Afridi Pashtun family on the 5th December 1894. He grew up in the United Provinces town of Malihabad, in what was then known as British India. He received a decent education and passed the Senior Cambridge examination in 1914 but was unable to take up a university place when his father died, leaving the family unable to afford to send him. He was a keen student of languages and studied Persian and Arabic for a time. 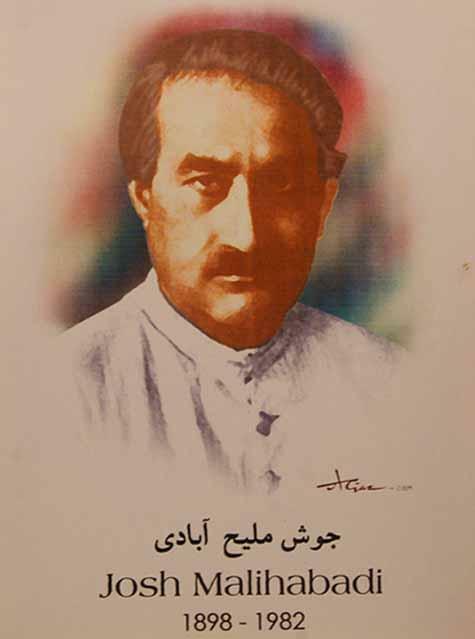 Much of his writing was in the form of ghazals or nazms and he soon adopted the takhallus (nom de plume) “Josh Malihabadi” in honour of his birthplace. Josh was a literal translation of “Passion” or “Intensity”. 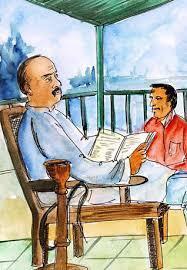 He found a position at the Osmania University in Hyderabad where he was employed to supervise translation work. 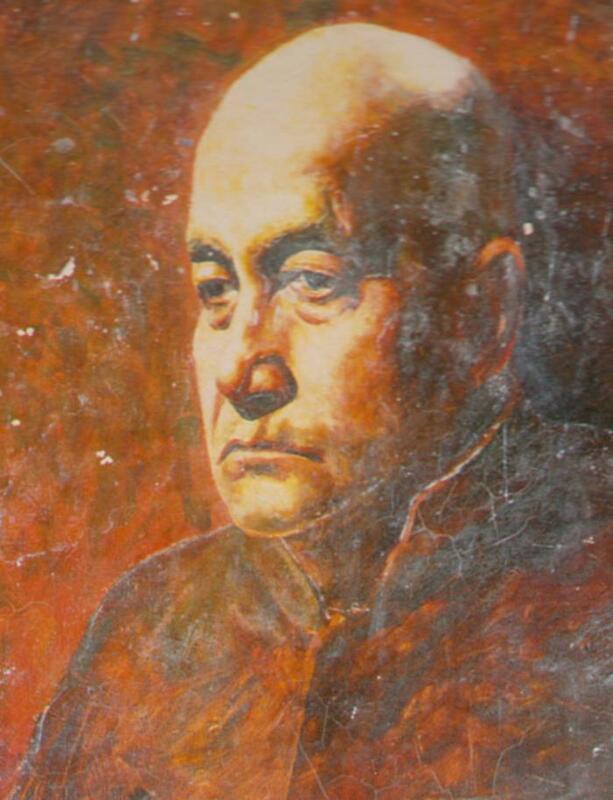 Unfortunately he incurred the wrath of the authorities when he wrote a derogatory nazm attacking the ruler of the state who was known as the Nizam of Hyderabad. For this crime he was exiled. It was at this time that he began to write revolutionary pieces in support of the growing movement for independence from the British. While many of his countrymen took up arms or engaged in more physical pursuits against their rulers, Malihabadi took a more intellectual approach to the problem. 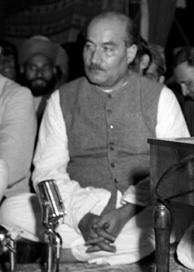 His pen was his weapon of choice and he became close to political leaders such as Jawaharlal Nehru, later to become the first prime minister of an independent India. 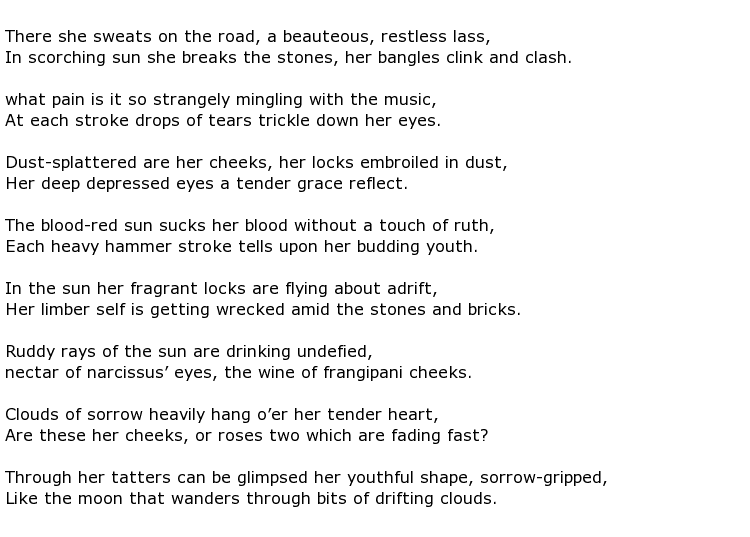 When the Raj fell in 1947 Malihabadi was editing a publication called Aaj-Kal while continuing to write poetry when he could. 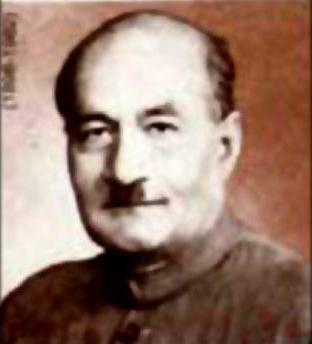 He was a revered poet in the Urdu language but his concerns were growing that there was less and less acceptance of Urdu throughout India as time went by. Finally, in 1958, he decided to cross the border into Pakistan where he felt that is work would receive a wider audience. 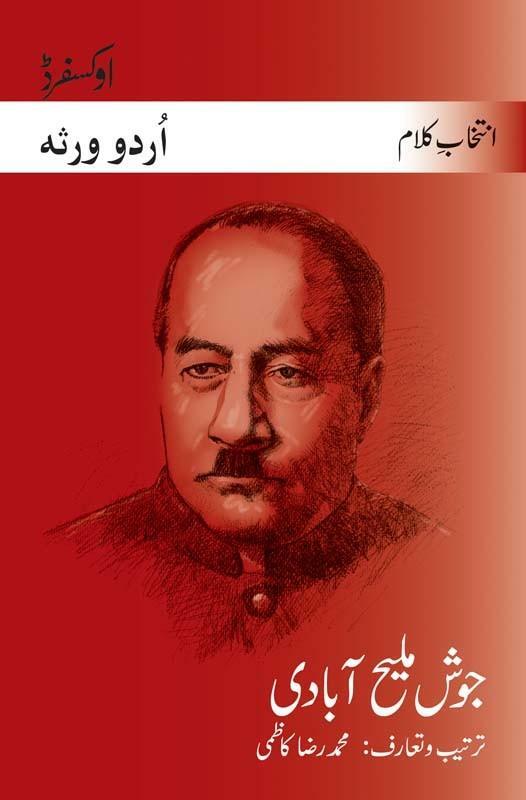 He settled in Karachi, working for the publication Anjuman-i-Tarraqi-i-Urdu. He remained a citizen of Pakistan for the rest of his life and the government honoured him in 1954 with the Padma Bhushan. 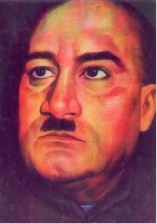 Josh Malihabadi died on the 22nd February 1982, at the grand old age of 87.